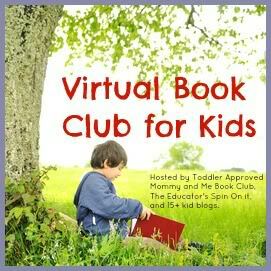 This month Donald Crews is the featured author of the The Virtual Book Club for Kids. As I was getting ready for this month’s post I had a tough time deciding which book to choose. That seems to be the case every month, doesn’t it? 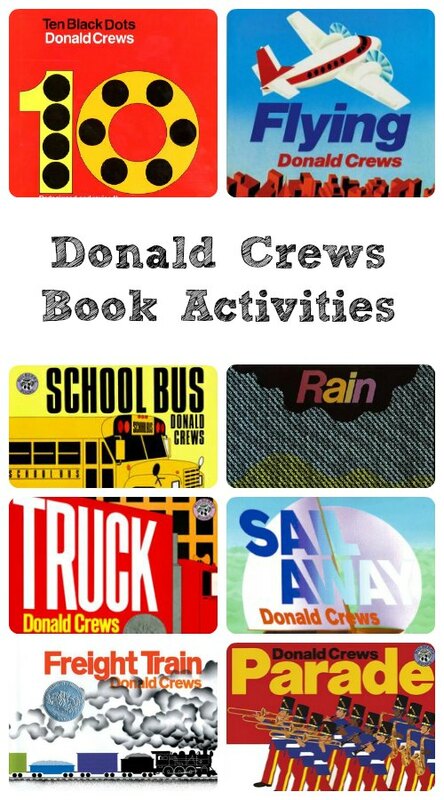 There are so many great Donald Crews books and terrific activities to go along with them. I thought I’d share some of my favorites with you. Whether you’re planning a full author study or just reading a book or two by Donald Crews, I hope these ideas give you a little inspiration. Note: This post contains affiliate links for your convenience. These are only a few of the books by Donald Crews. What other favorites do you have? Would you add any activity suggestions to this list? Pick your favorite book by Donald Crews (or a new one you want to check out) and read it with your child or class. Come back and share it with us as part of the Gail Gibbons blog hop on Monday, August 19th! 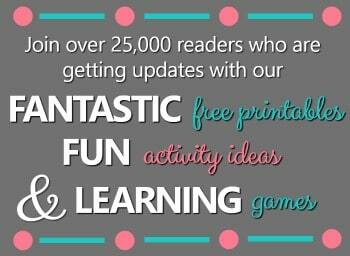 The linky will be live for 3 weeks, so if you aren’t ready to post on the 19th… just join in when you can! And even if you don’t join in, I hope you’ll spend a little time reading some books by Donald Crews this month. Author studies can be a lot of fun! 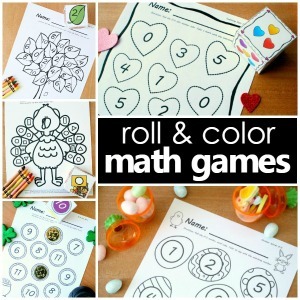 I always enjoyed doing them in the classroom, too. He has so many great ones! Glad you’re a fan, too.